Students planning on attending SCC in the Fall 2019 term should file their 2019-2020 FAFSA now to meet SCC's priority deadline of May 1. This FAFSA will include 2017 tax information. To begin the application, visit fafsa.ed.gov. The purpose of financial aid is to provide assistance to students who, without such aid, would be unable to attend college. Financial aid at Southwestern Community College is available in the form of grants, scholarships, work-study, and federal student loans to help meet a student’s financial need. We have designed this site to assist you with understanding the financial aid process. We urge you to browse the entire site as it contains valuable information, not only about the application process, but also the procedures of the SCC Financial Aid Office. It has been our experience that students and families who take the time to understand the financial aid process benefit by receiving the maximum amount of financial aid for which they are eligible, while enjoying a "stress-free" financial aid process. 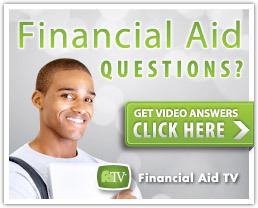 Have questions about financial aid? Click here to view our FAQ. 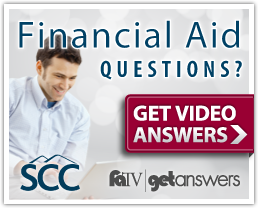 Always feel free to call or stop by the SCC Financial Aid Office if you have any questions. We are located on the 1st floor of the Balsam Center, on the Jackson Campus in Sylva. General financial aid service is also available at the Macon Campus in Franklin.